LAS VEGAS, Oct. 11, 2018 /PRNewswire/ -- To close out a 2018 season filled with first-of-its-kind moments, Las Vegas Lights and Vegas Stats & Information Network (VSiN) will combine forces to produce an over-the-air broadcast of professional sports never before seen. When Lights FC takes on Sacramento Republic FC Saturday night at 7:30 p.m. PT, myLVTV will carry a groundbreaking 2-hour "Bet-Cast," featuring sports wagering experts calling the action live from the VSiN studios at South Point Hotel & Casino. Meanwhile, live odds on U.S. and European soccer matches will stream simultaneously on-screen, via a ticker and sidebar. Saturday's "Bet-Cast" will also include live pre-match and halftime shows from the VSiN studios. Live wagering on Lights FC vs. Sacramento Republic FC will also be available throughout Nevada on the William Hill Mobile Sports app - The official sports wagering partner of Lights FC. "The decades-long hypocrisy of American professional sports is quickly coming to an end - Las Vegas is the international home of gambling, VSiN is the industry's most trusted source for real-time betting news and Lights FC is the most progressive pro sports team in the country - This broadcast will marry the three together in a unique, first-of-its kind way," said Lights FC Owner & CEO Brett Lashbrook. "Lights FC is incredibly proud to help lead the way within American professional sports to destigmatize the role betting plays in our industry. We know the 'Big Five' pro sports leagues will be watching the results of this broadcast closely, and we'll further demonstrate to the rest of the country that the legalization of sports gambling should be fully embraced by pro sports teams." "This broadcast will serve as a tremendous introduction to the excitement and opportunities of live in-game wagering," VSiN CEO Brian Musburger said. "In-game betting will completely change the way fans watch sports, and as the first network dedicated to sports gambling, VSiN is in a great position to deliver the real-time updates and analysis folks need to inform their waters throughout the game. We're excited to partner with a pioneer such as the Lights organization to bring this unique broadcast to life." 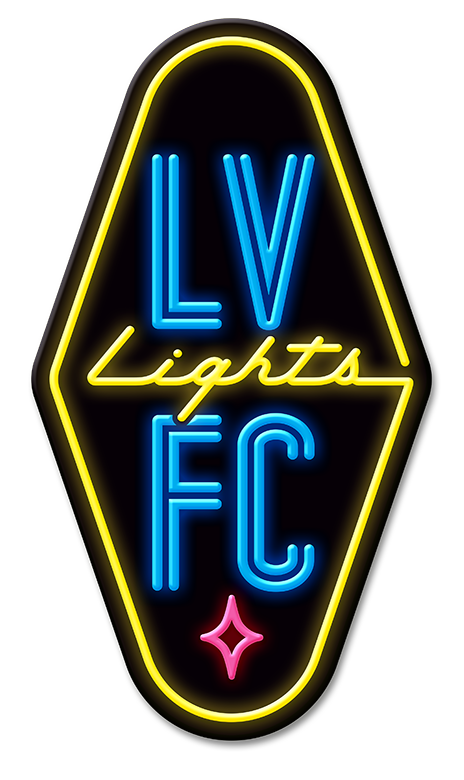 Saturday's 7:30 p.m. PT match will be the last of 25 games aired by Lights FC this season on myLVTV, as part of the club's partnership with Sinclair Broadcast Group. Thomas Viola (@TVatWork), host of the Las Vegas Soccer Betting Hour on NBC Sports AM 920 in Las Vegas, will handle play-by-play duties. Matthew Holt @MatthewHoltVP, president of U.S. Integrity - a consulting business to sports leagues and sports books -- will explain how and why the odds are changing. Nigel Seeley (@Seeley_nigel), a London-based betting journalist and frequent contributor to VSiN (@VSiNlive), will cover the gambling market and analysis. There will be more additions to the "Bet-Cast" on-air team ahead of Saturday's match. Lights FC's Saturday "Bet-Cast" vs. Sacramento Republic FC will be exclusively available on myLVTV for residents of Southern Nevada. The traditional match broadcast will only be available via the ESPN+ app. Las Vegas Lights FC, the 33rd team in the USL, began play at Cashman Field in February 2018, with an inaugural season home schedule of 20-plus matches running through at least October 2018. While sharing Cashman Field during the inaugural season with the Las Vegas 51s, the stadium and playing surface is converted to a fully natural grass playing turf to provide an intimate, authentic soccer environment for each home match. Beginning with the Zappos Tailgate Party outside of Cashman Field before each home match, Lights FC provides one of the most unique professional soccer experiences in the United States. Tickets for Lights FC home matches begin at just $15, with more information available at LightsFC.com. Also, stay up to date with us daily via Facebook, Instagram and Twitter. 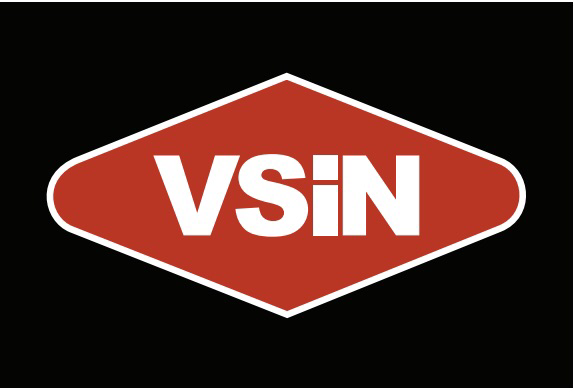 Fueled by award-winning broadcasters and legendary oddsmakers, VSiN informs and entertains these consumers whenever and wherever they want. Fans can access VSiN content through a dedicated SiriusXM Radio channel (204), sports-first live TV streaming service fuboTV, VSiN.com, mobile and social. VSiN's newsroom studios are located in the sports books at the South Point Hotel, Casino and Spa in Las Vegas and the Ocean Resort in Atlantic City, N.J.